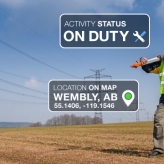 TELUS Task Tracker is a mobile application to help manage your teams’ activities by dispatching jobs that can be accepted and tracked right from their mobile device. 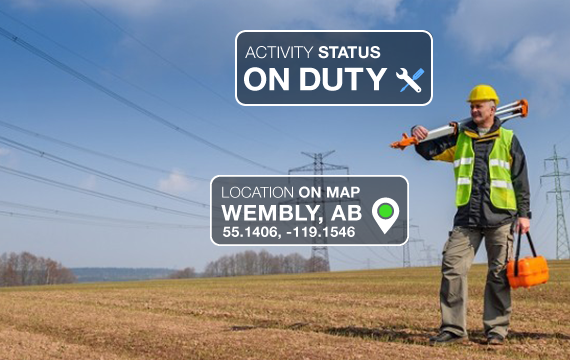 Keep track of your workforce no matter what the task at hand. Once you assign an activity to someone in your crew, the request is accepted by a team-member out on the road. They’ll see the address and specific instructions that you can leave, ensuring the job is done right.